Displayed time was 19:03 (close to that 20min mark I mentioned before), which on turtle speed actually means >3hrs. I watched the replay of the first part of that game above: all units were working correctly, so I assume there was a problem with an earlier loaded save file. And the game crashed again, again I have no additional info to provide. If maybe @stanislas69or someone else has another idea about this memory leak suspicion...? How's the 'feminisation' stat calculated? Does it only take trained working pedestrians into account? I've got 47 units, 5 of which are my starting males, and 3 male cavs; so I'd expect my feminisation to be around ~83%? 47 trained units. The starting units doesn't count. 3 trained cavs (or was it 2?, I am going to assume it was 3). 44 female citizens. 3 cavalry units. 44 units with worker class. 3 units who are workers without the worker class. The starting units doesn't count. I expected a 'description of my society' rather than a description of my training history. I guess that one stat doesn't really matter, but which do you think it should be? 3 units who are workers without the worker class. Yeah. I guess I just should know/understand that? And, yes. 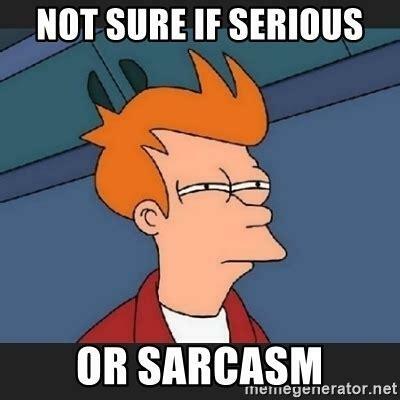 It was sarcasm. Edit: The starting units thing is arguably a bug in the component too. Bugs..bugs everywhere. Seriously, anybody gonna do anything about this? Codebusters! No? Maybe a ticket on trac? Before changing anything, it is important to know what exactly is expected in the summary screen. But technically speaking, total should be a total. Before changing anything, it is important to know what exactly is expected in the summary screen. I said I expect a description of my society. Any other expectations out there? Shall we make a poll? But technically speaking, total should be a total. Like, totally? But what total do you mean here? Total units should include the starting units too. Because, why not? For the other question, it was not limited to this particular case. Maybe a timeline kinda thing showing battle events or wonders or whatever.